The club concept was conceived by Bronwyn and Mark Victor a couple of years ago and we decided it would be great to offer our customers a social cycling experience which offers more than just a retail store. Our new Club Planet will offer new interesting adventure rides through out Australia and possibly beyond. It will include inclusion into our regular bunch rides, Bicycle Maintenance Classes, Women's Healthy Catch Up campaign , Beginners Ride Courses and some special deals on equipment and clothing through the store. The new club will allow us to keep in contact with all its members via email or phone to try and offer a bicycle experience not seen before from any cycling retail store in Australia. An idea Mark and Bronwyn are very passionate about and happy to share their bicycle experiences with all its members. The contact with members via phone or email also provides a more safe environment should any mishaps occur on the bike. The philosophy is simple. It's all about "inclusion". Regardless of what the club activity is our aim will be to include as many persons as possible and to broaden the base of cycling experience in the club so that all the members are given the opportunity to gain as much experience and bicycle knowledge as we can give them. 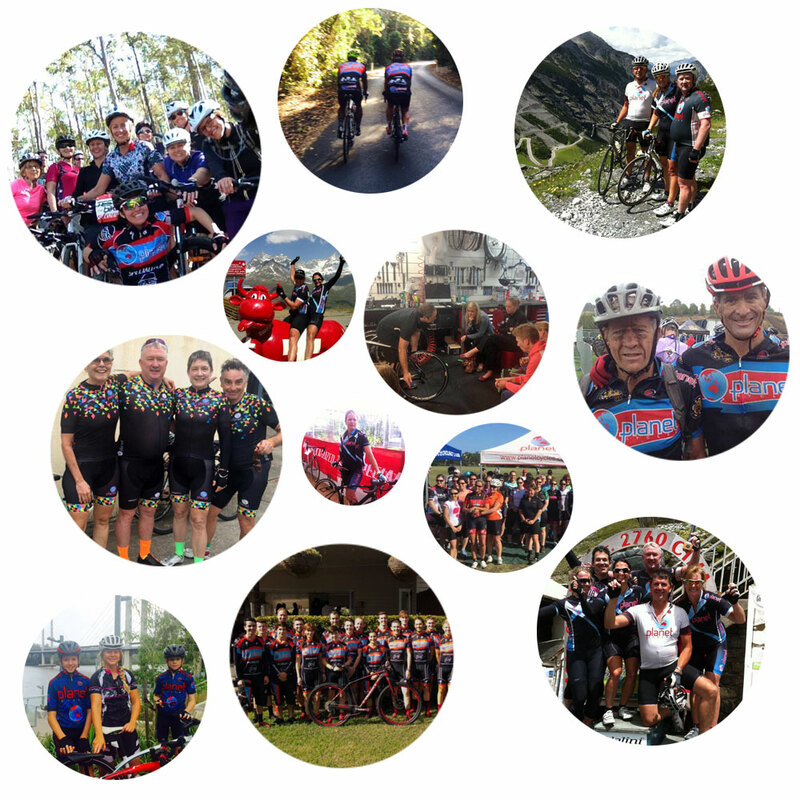 After being in cycling retail for over 20 years now as a local business we do feel responsible for educating local riders especially new cyclists and showing them how to ride on roads in groups in a professional manner and where to ride safely in Brisbane. It's our way of giving back to the local community that has supported our business over the many years. The cost to join the club will be free until 31st December 2017. After this time a small administration fee will be charged which will assist the club and employing more ride guides and services for our regular rides and also other adventure rides and courses of interest. From 1st of January 2017 ALL our regular rides, beginners course, maintenance classes, one off adventure rides and any promotion or event Planet Cycles organises will be exclusive to Club Members only. 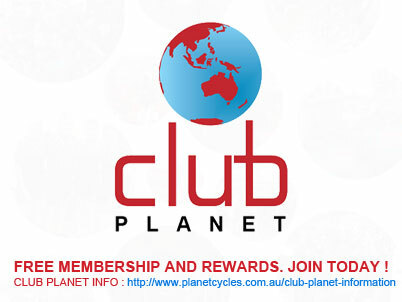 Simply join the club and print off your membership details and bring into store to redeem your rewards. Conditions are only one discounted Planet cycling kit per year per member.